Sunday 12 June 8.00am Start from Bunnings Carpark , Beech Rd Casula just off Camden Valley Way at the Junction of the M5 & M7 Motorways at Crossroads. 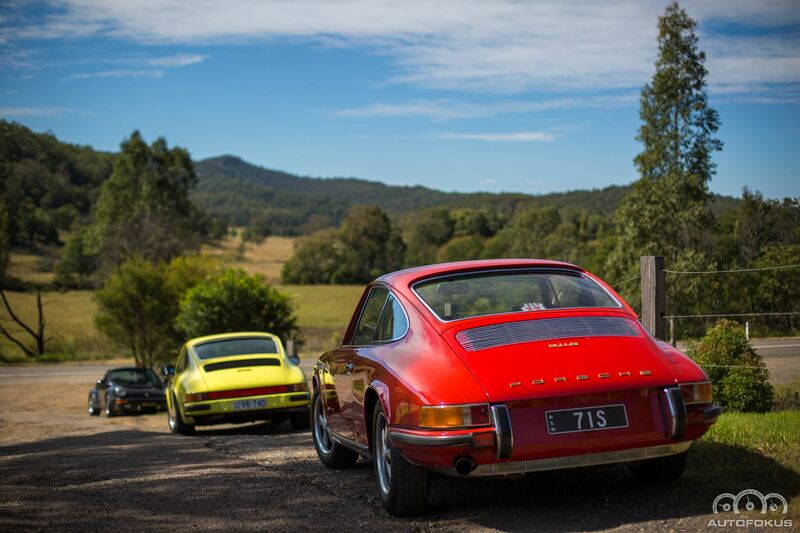 Starting with a quick run south on the M5 (Hume Motorway) to Campbelltown and then through the back roads to Appin, Broughton Pass, Mt Keira and then onto Jamberoo and the famous Robertson Pie Shop for some sustenance. After a quick coffee and pies we head off down the Illawarra Hwy and enjoy the famous Macquarie Pass enroute to the Historical Aircraft Restoration Society (HARS) at Albion Park Airport. At HARS we will be given a guided tour through their extensive collection of classic aircraft as well as seeing a fully restored Mustang flying and if you have a spare $995 you can book a joy flight in this classic aeroplane. From HARS drivers can choose to get back to Sydney via either the Illawarra or drive back up through the Southern Highlands under their own navigation. Detail Google Map drive notes will be emailed out to all registered participants in the week before the drive. Meanwhile contact John Marosszeky on either johnmaro@bigpond.net.au or mobile 0418 202 705. If you are not a member of these registers and would like to be, get in touch with your register co-ordinator, the details can be found here.